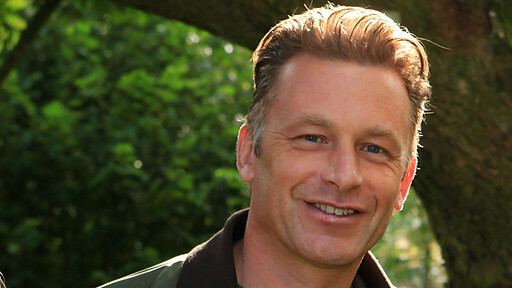 TV presenter and naturalist Chris Packham will be chairing Controversial Conservation for a second year. 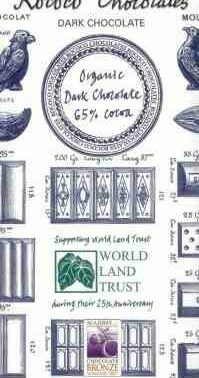 Chris is a Patron of World Land Trust and well known for his informed and forthright views. Chris will be joined by Bill Oddie, Mark Avery, John Burton and other debaters. Killing other people’s birds is a common occurrence in many countries including Malta, British Sovereign Territory in Cyprus and Egypt. 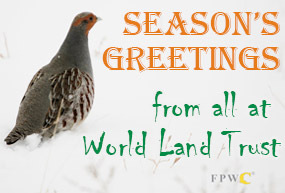 Here in Britain Hen Harriers, Woodcock and Snipe are among the migrants killed. This is a hugely controversial issue. Speakers will discuss what actions can be taken to end this controversial practice. Please book early as this event sold out last year. Controversial Conservation 2014 is one in a series of events hosted this year by WLT’s Patrons and high profile supporters to celebrate the Trust’s 25th Anniversary. Other 25th Anniversary events include David Gower & Friends and Nick Baker’s Weird Creatures.